We support the incredible work that makes Royal Papworth one of the world's leading specialist heart and lung hospitals, we can carry on doing this because of you. 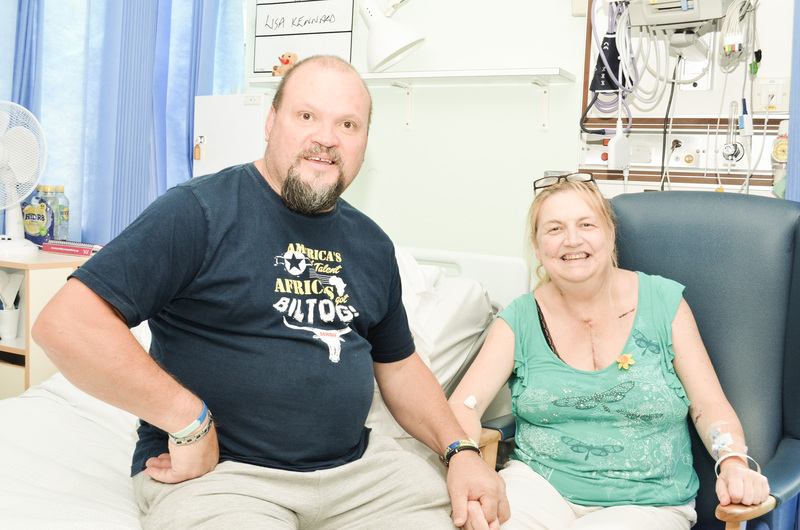 Royal Papworth Hospital Charity is currently supporting a world leading, new heart transplant programme which means surgeons can now utilise donor hearts which were previously considered too damaged to transplant. This highly successful DCD programme has meant that 47 patients to date have been given a new chance at life. Running for Royal Papworth Hospital Charity! 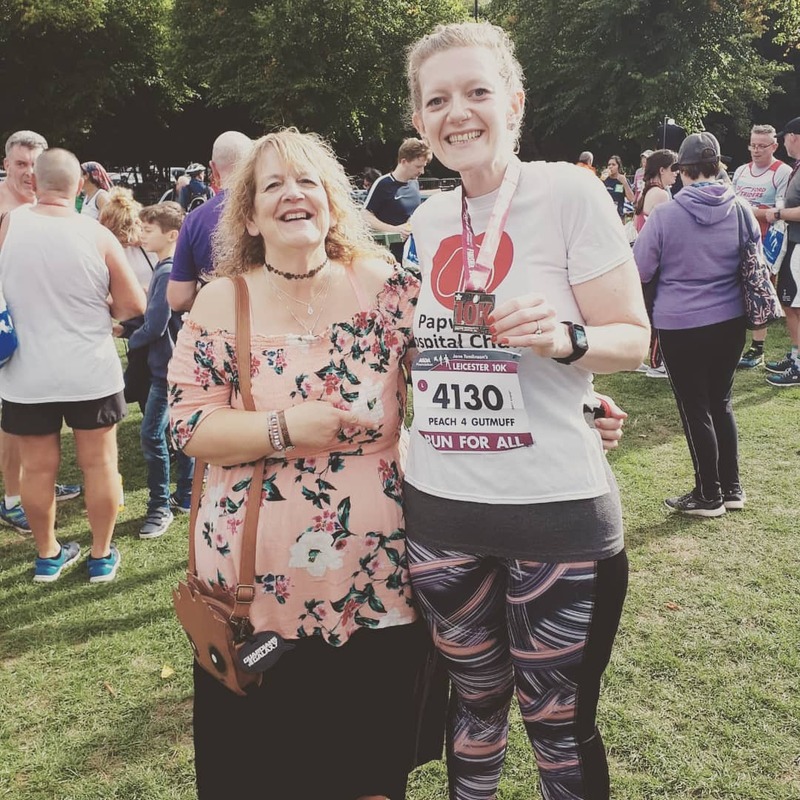 Congratulations to Teresa and Verity who both completed the Leicester 10K on 9th September 2018. The pair have collectively raised over £1,000 so far for Royal Papworth Hospital Charity. Teresa wanted to raise money for the Charity to thank Royal Papworth Hospital for the care that she received. In April 2016, Teresa was diagnosed with submassive/acute bilateral pulmonary embolism but after treatment at the Hospital, Teresa has made a full recovery. Dave Brown has already raised an amazing amount of money for Royal Papworth Hospital in 2018 by dying his hair differently every day for four weeks. In 2019, he is taking on an even bigger challenge! In May 2019, to mark the opening of our brand new Hospital at the Cambridge Biomedical Campus, Dave is going to walk from our current hospital in Papworth to the new Hospital.